Punjabi patiala suits are one of those suits which help you look elegant, sophisticated at all time regardless of the occasion. They are so beautiful and delicate that any pattern would be just right for any one. 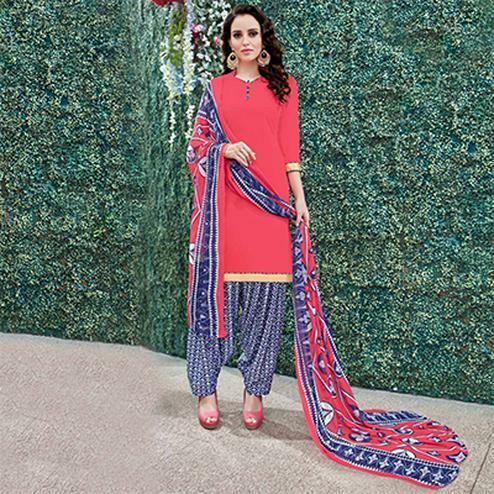 Peachmode provides the best ladies patiala suits ever. Our designs are handpicked from the best vendors of the market and many of them are origins of Peachmode as well. 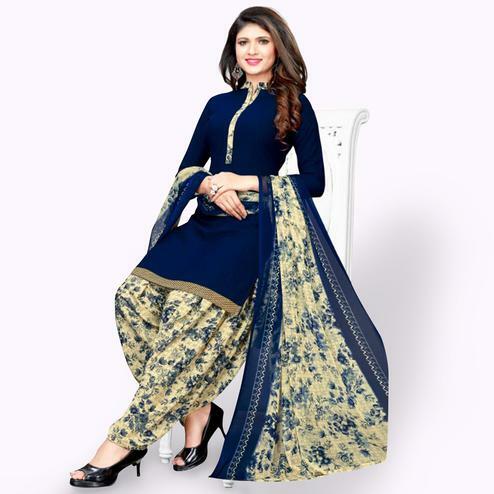 We have the best collection for patiala suits for wedding online. 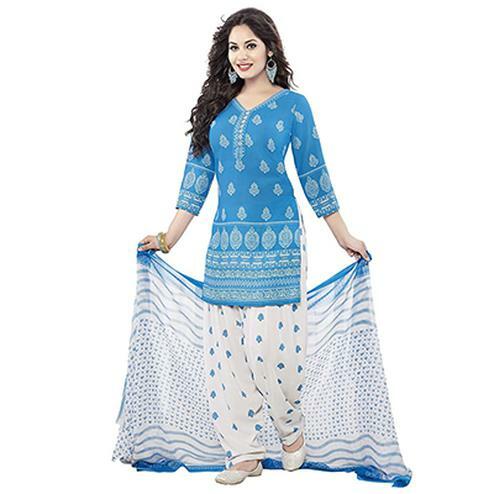 A Patiala salwar can be worn with different types of short and long shirts (kameez). Nowadays you can also wear a T-shirt to give a mixed Asian and Western look. The most popular and traditional top used is a short kameez. Punjabi suits as its name suggests has its roots in Patiala City in the Northern region of Punjab state in India. The King of Patiala in earlier times wore a Patiala salwar as his royal dress. 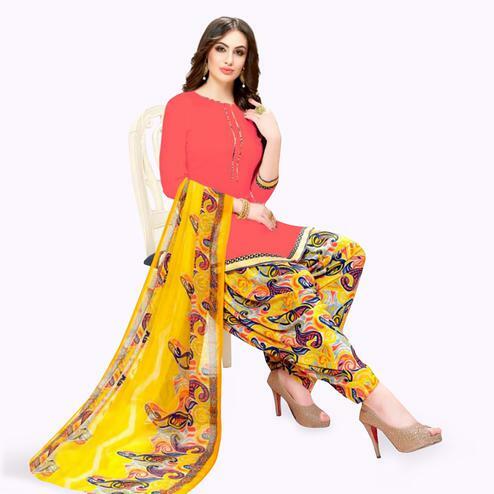 The Patiala Salwar has a close resemblance to the Pathani suit, which has loose layers similar to those of a salwar and a long knee-length top known as a kameez. Well as of today the garment is no longer typically worn by men, it has been classically transformed into a ladies garment with new cuts and styles. 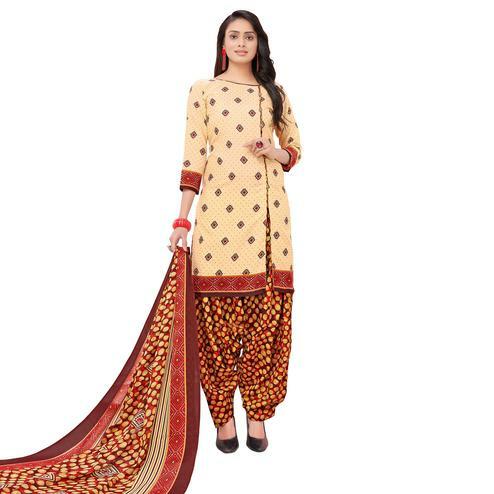 We have made Patiala suit online shopping at Peachmode very smooth. Our collection comes in great variety of fabrics and colour. You can choose your favourite colour amongst the lot and flaunt your outstanding attire everywhere. Whether one wants a Patiala suit for a wedding, Patiala suits party wear or any other occasion; we have them all. Our designers play with the colours and styles to give you the best salwar suit concept one can think about. We are the best amongst our competitors and have come a long way. You will always feel ecstatic to come back to Peachmode only to find new and latest trends on women’s fashion.